The MMA world is about to get a little insane. 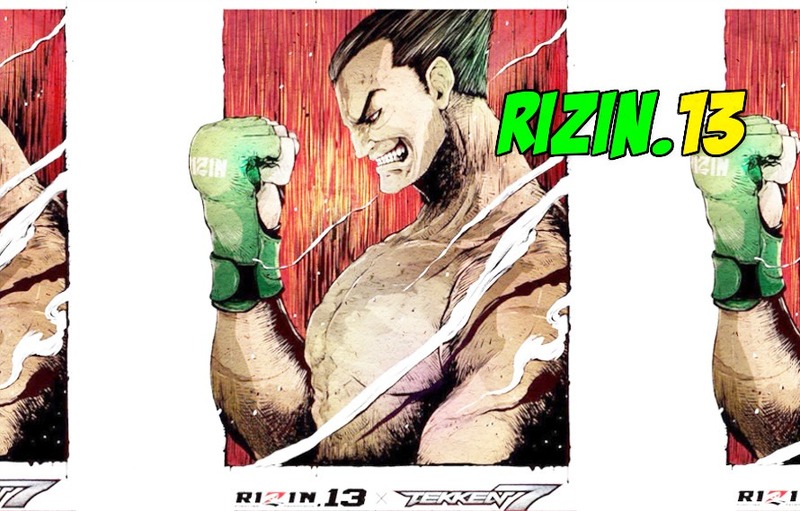 We’re quickly approaching what is promised to be one of the greatest runs in the history of face punching, with the Japanese Martial Arts giant Rizin kicking the action off on Sunday, September 30th in the historic Saitama Arena. Without going into the madness of McGregor VS Khabib, the innovative PFL playoffs or even Bellator’s ludicrous, stacked welterweight grand prix it’s time to unpack the Rizin 13 main event from all angles. In the main event of Rizin 13; twenty-year-old hometown kickboxing superstar Tenshin Nasukawa will be facing Japanese MMA kingpin Kyoji Horiguchi; or “The Gooch” as he goes by in hard-core MMA circles. Tenshin only recently turned twenty and has amassed a devastating (27-0) professional record, sound good to you? Well to further hype Tenshin up, he also is (4-0) in MMA and has an amateur kickboxing record of (99-5-1 Draw). He’s an all-round athletic freak boasting titles in Rizin, Rise, ISKA & Blade. What makes Tenshin so good to watch is that he has that Muhammad Ali vibe where you feel like you’re experiencing greatness every time he steps into a ring, a Tenshin fight never feels small. Another reason he’s awe inspiring to watch is because of his aggressive style and relentless pressure he puts on opponents. He likes to bite down on the mouthpiece and wing bombs at his opponents when not systematically technically destroying them on the feet. As for Nasakuwa’s opponent; Kyoji Horiguchi is a relentless animal of a fighter. Touting a professional MMA record of (25-2) with his only loss being a last second submission loss to one of the greatest of all time Demetrious Johnson. Since losing to the mighty mouse way back in 2015 “The Gooch” has made a resilient comeback winning ten fights in a short three-year run. Since signing to Rizin, Horiguchi has been on a finish streak beating fan favourites like Ian McCall, Manel Kape & Gabriel Oliveria all in dominant fashion. This fight will mark Horiguchi’s first venture into the galaxy of kickboxing. This means twenty year old Tenshin has it all to lose in this matchup & that’s what makes it so intriguing.